Thomas M Huse was born in Strafford, Vermont on 29 Mar 1812, and was a resident of Barnstead by the mid-1850's. 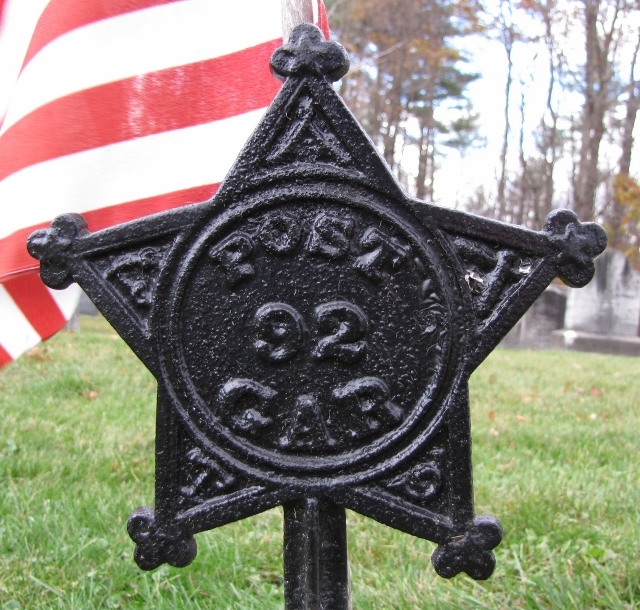 During the war, he first served in Co G, 8th New Hampshire Infantry, enlisting on 30 Nov 1861. He received a disability discharge on 7 July 1862. He re-enlisted that October as a private, and was appointed 1st Lieut of Co C, 15th New Hampshire Infantry, on 3 Nov 1862. Disability again struck him, and he was discharged on 23 Feb 1863. He died in Barnstead on 10 Apr 1881 and was buried in Lowell, MA.